Chicago’s Leading Edge Chapter Voted Best Logo! 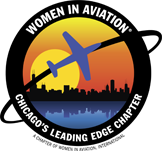 Chicago’s Leading Edge has won the logo contest at the 2019 WAI Conference in Long Beach! 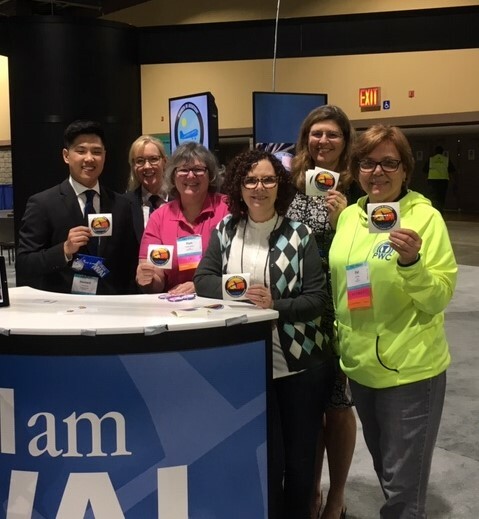 Thanks to Howard Pae, Beth Rehm, Kelly Jeffries, Pat Tiner and Pam Brophy for their efforts to give our logo visibility at the WAI conference! The prize is a free-standing banner for our chapter! 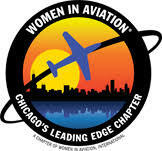 April is “Outreach Volunteer Month” here at Chicago’s Leading Edge Chapter of Women in Aviation! 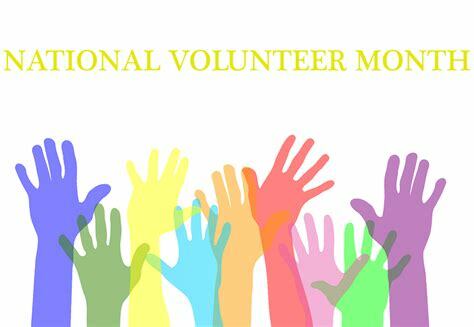 We have several opportunities for anyone that is interested in giving back. April 13th – STEM-a-Palooza East Aurora school district. April 14th – Paper airplane invitational at Hamilton Elementary. April 25th – “What It’s Like To Be: Pilot w/ Women in Aviation” at The Bridge Teen Center on Thursday, April 25th from 4:30-5:30pm. April 27th – 1pm-3pm, 40th Annual fly-over and tribute to America’s pioneering and colorful women in aviation at the Bessie Coleman memorial at Lincoln cemetery. If you’d like to volunteer for any of these events, contact us at chicagosleadingedge@gmail.com. 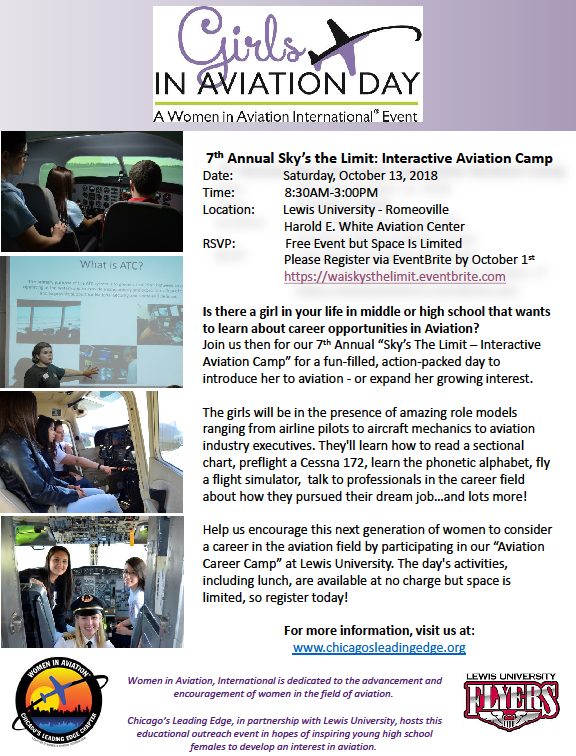 The AeroSTEM Expo is a FREE event that introduces inner-city youth to the aviation and aerospace fields and mentors career aspirations that may ultimately lead to well-paying, satisfying careers in flight and aerospace. Participants will interact with flight simulators, mini-drones, and robots. Additionally, industry professionals will provide one-on-one mentoring opportunities. AeroSTEM will take place on March 30th at ITT 9am-1pm. Chicago’s Leading Edge Chapter assisting the organization with volunteers. If you’d like to volunteer for the event, sign-up at www.avioninstitute.org. 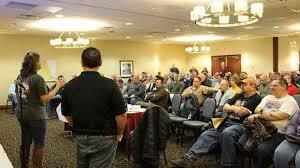 If you would like to meet up with other Chapter members in attendance, email chicagosleadingedge@gmail.com. We’ll be meeting up for dinner Thursday night and you’re welcome to join us in the chapter booth on Friday 3pm-4pm! It’s such a fun opportunity to make connections! Click here to register. We hope to see you there! Come one, come all to the Chicago’s Leading Edge Annual Fundraiser!!! There’s Food! There’s Booze!! There’s a Silent Auction!! There’s Trivia!! There are CASH PRIZES!!! Everything is tax deductible!! This event has it ALL!!! Bring your friends!!! Entry fee is $10 at the door ($5 for students with a student ID). We accept cash, checks and credit for auction items!! 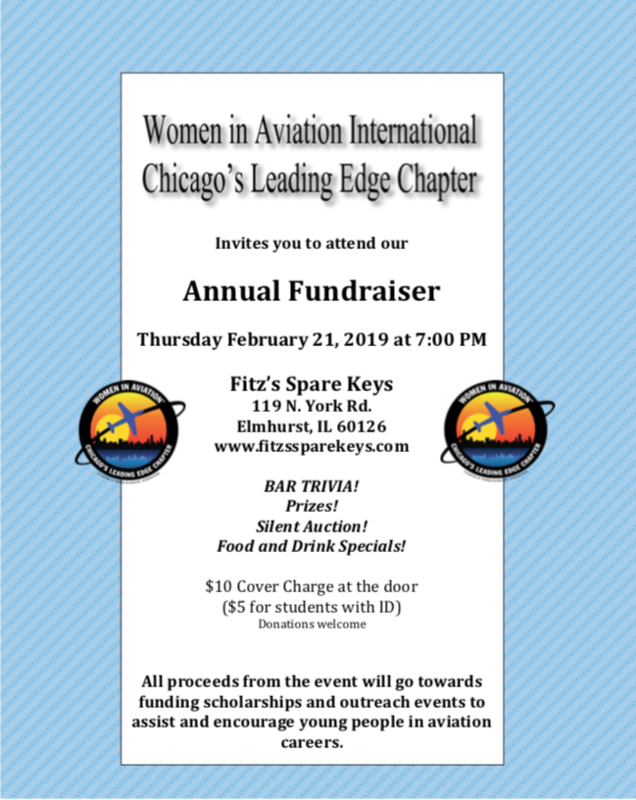 All proceeds will go towards our scholarship fund, which helps give local women (and men) a leg up to pursue their passion for Aviation! 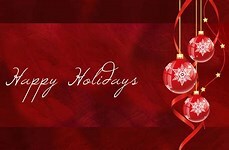 We hope you all have enjoyed a safe and wonderful Holiday season! The Chicago 99s will be holding their annual Aviation Expo on January 26, 2019 at the Holiday Inn, Itasca. Chicago’s Leading Edge’s first event of the year will be co-hosting an evening of networking and fun at the Holiday Inn, Itasca, the night before, Friday, the 25th, from 7pm-11pm. Please RSVP through the link below. The Aviation Expo is free and qualifies for Wings credit. There will be many informative workshops and speakers (see the flyer below). If you plan on attending, please respond to this email by November 10th with the number of people in your party so that we can reserve enough space at the restaurant. 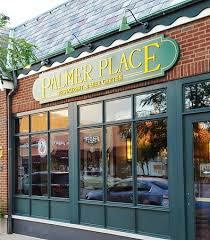 The address and website for Palmer Place is listed below. We hope to see everyone there! Dispatch Scholarship 2018– Recipient of the award will receive $500 toward the aviation dispatch written and practical exam. The recipient should demonstrate their desire to work in aviation dispatch, as well as proof of enrollment in a dispatch course. Flight Training Scholarship 2018 – Recipient of the award will receive $1,000 to put toward flight training for private, instrument, commercial, multi-engine or CFI ratings. 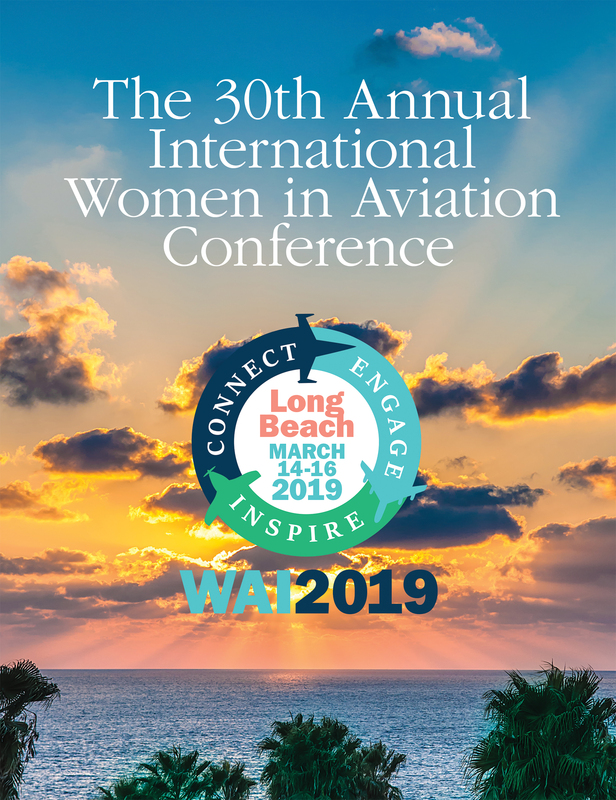 Future’s Unlimited Scholarship 2018– Recipient of the award will receive $750 intended to cover conference registration, banquet, hotel, and airfare for one person to attend WAI’s 2019 Annual Conference in Long Beach, CA. Paperless Pilot Scholarship 2018 – This award is for an iPad and a one-year subscription to ForeFlight. The recipient will receive an iTunes gift card in the amount of $100 intended to cover the purchase of ForeFlight. The iPad will be a refurbished 4th generation iPad WiFi + Cellular 16GB. Tail Wheel Endorsement Scholarships 2018 – Recipient of the award will receive $1000 to put toward training fees in order to receive a tail wheel endorsement. Click on the scholarship page to apply and email applications to chicagosleadingedge@gmail.com when complete. Applications are due November 12th, 2018.